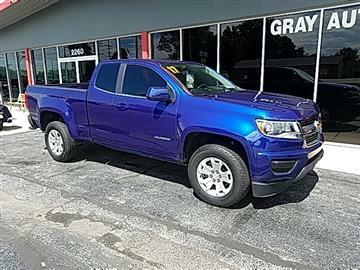 Welcome to Gray Auto! 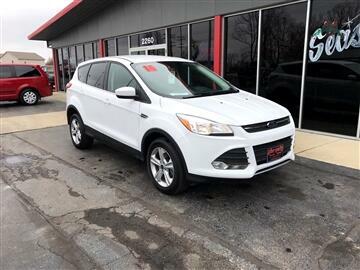 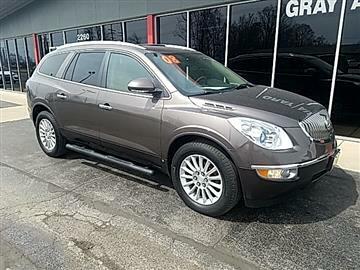 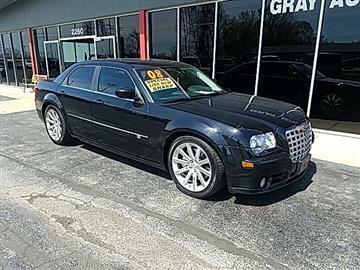 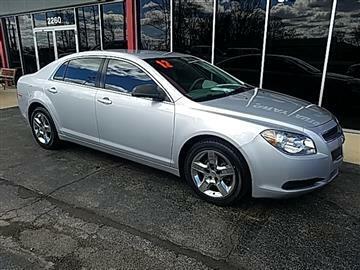 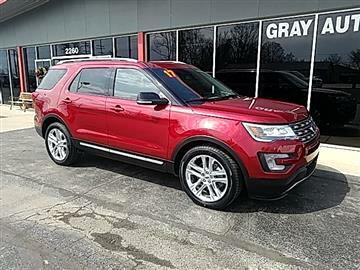 We are your leading choice for new and used cars in the Indianapolis, IN area. 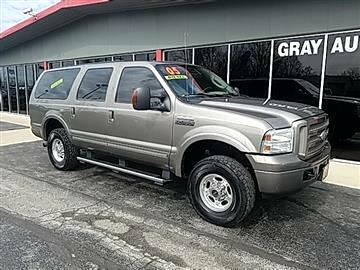 Gray Auto is located just minutes East of Indianapolis in Greenfield, IN. 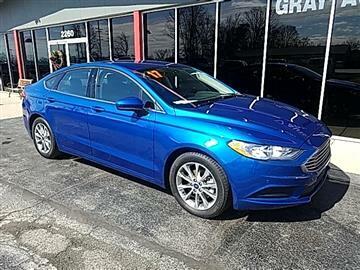 Are you in the market for a new or used vehicle? 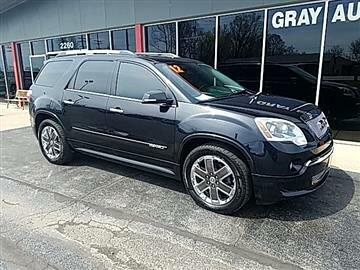 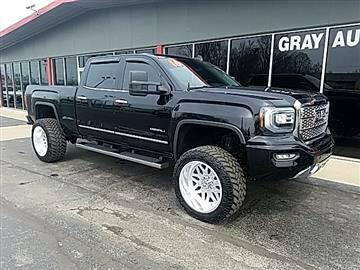 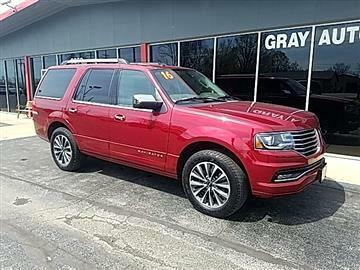 Here at Gray Auto we specialize in supplying our clients with vehicles that best fit their lifestyle, their budget and most importantly their needs. 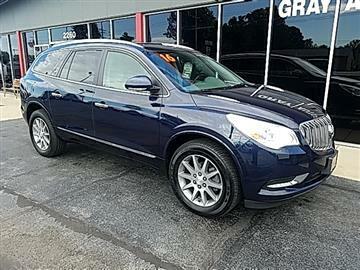 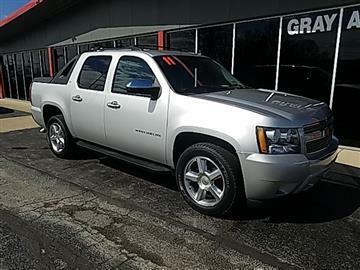 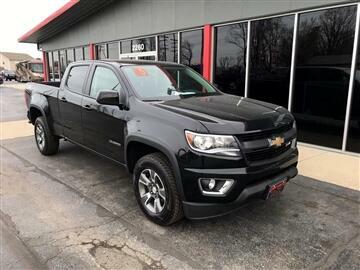 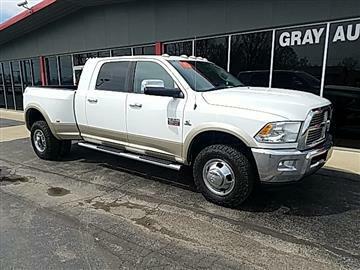 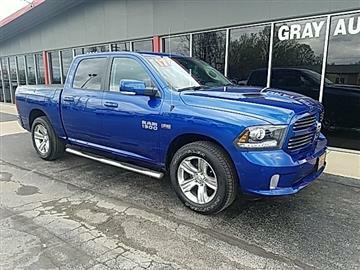 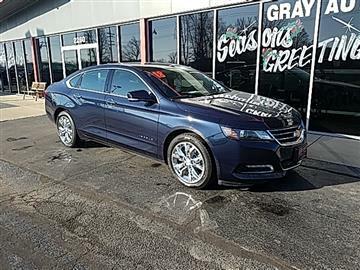 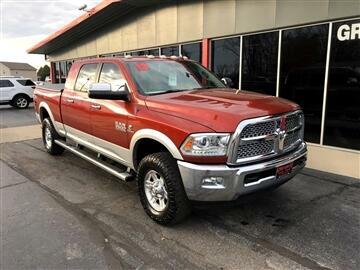 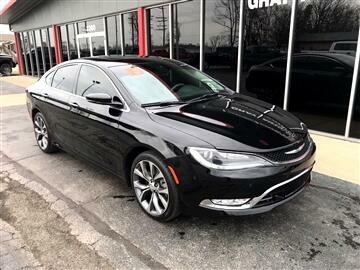 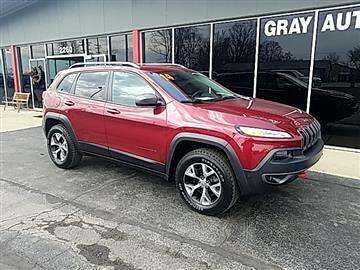 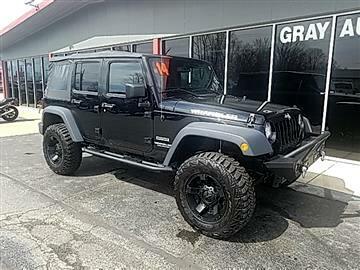 Gray Auto can offer the best sedan for your family, the best utility vehicle for your business or the best all-terrain vehicle for weekend getaways. 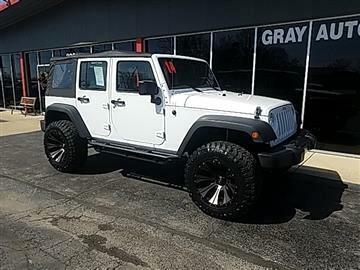 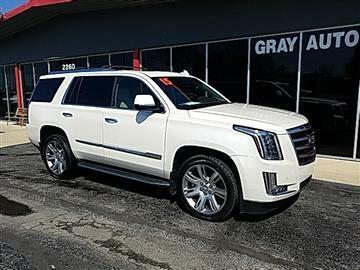 In addition to selling the best new and used automobiles in this area, Gray Auto also offers a wide range of additional products designed to protect your purchase, such as extended service contracts, GAP protection, life and disability insurance and wheel and tire protection**. 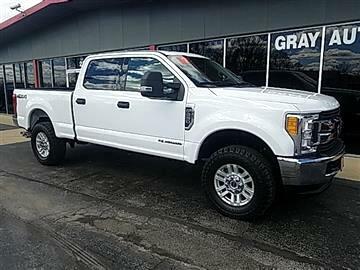 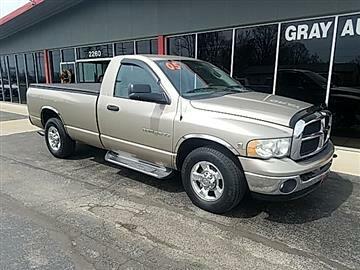 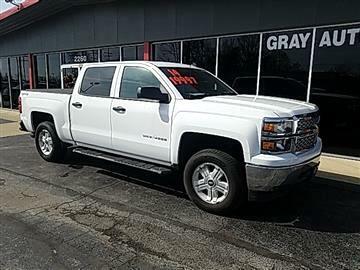 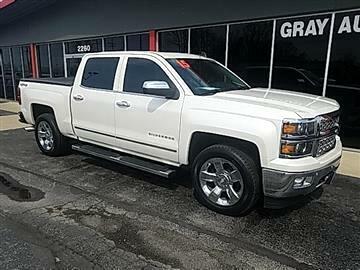 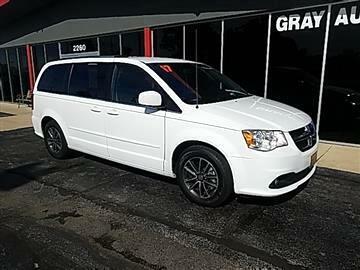 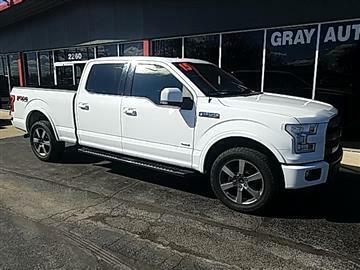 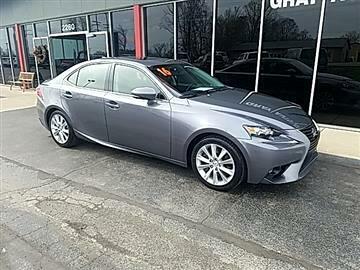 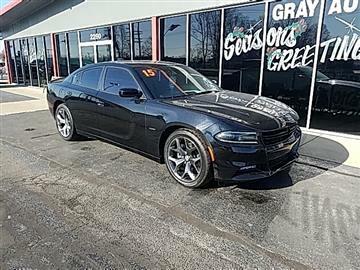 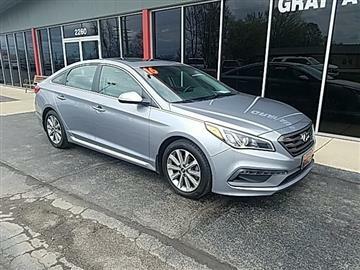 So no matter what you are looking for in your next automobile Gray Auto is sure to have it, or with our vehicle locating program, we will locate any vehicle you are in the market to purchase. 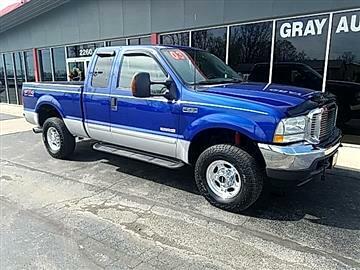 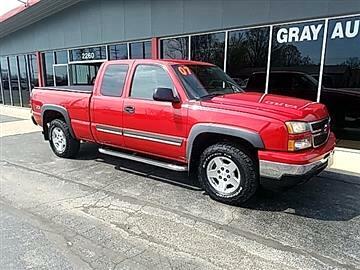 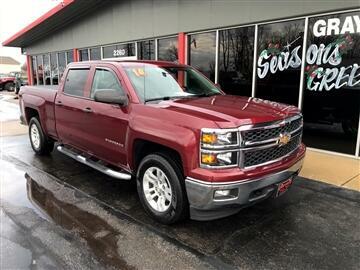 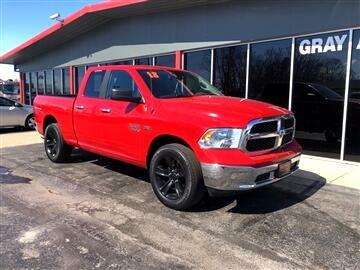 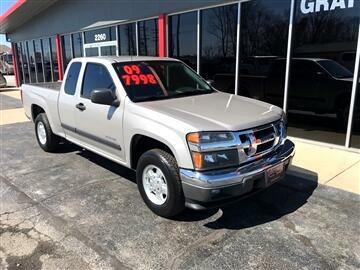 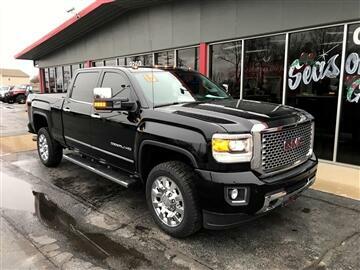 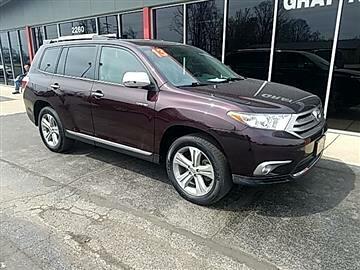 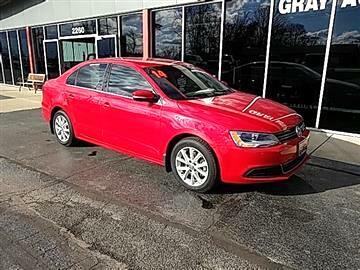 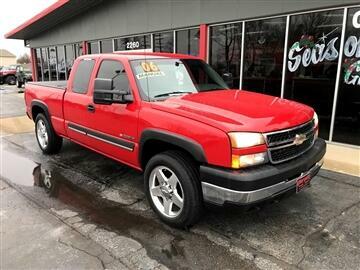 Having difficulties finding the best new or used automobile in the Indianapolis, IN area? 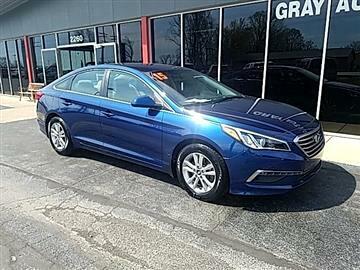 At Gray Auto we understand the process of purchasing an automobile, whether new or pre-owned, can be a major financial decision. 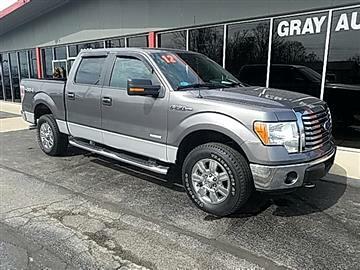 Here at Gray Auto our staff is honest, reliable, knowledgeable, and most specifically ALWAYS puts the client above all. 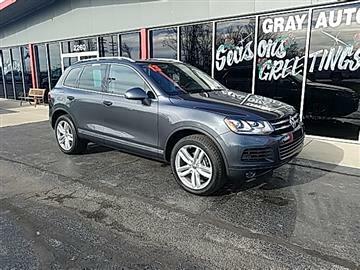 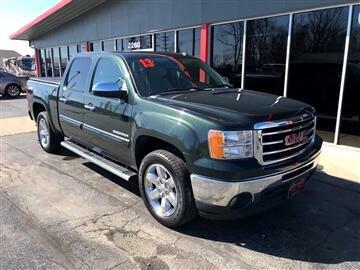 As an independent pre-owned dealership Gray Auto provides an exceptional service department with skilled technicians and the latest repair and diagnostic equipment. 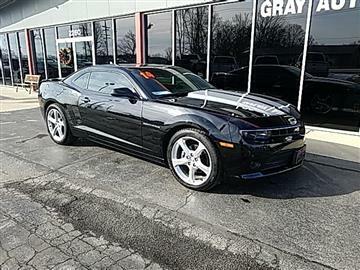 Our highly skilled technicians provide solutions to all your automotive maintenance repair and service needs. 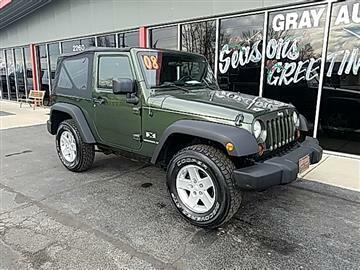 Our service department is geared to focus on getting you back into your vehicle and on the road as soon as possible! 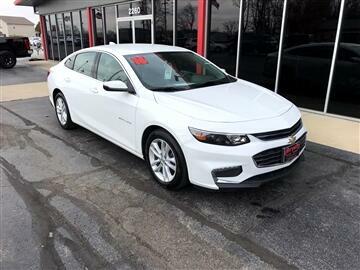 Please contact dealership for further information on all additional protection programs.